Representatives from Bromley Council and schools have visited Parliament on 8 April to make a case for fairer funding for education in the borough. Led by Cllr Peter Fortune, Executive Member for Education and Children’s Services, and supported by Bromley MPs Bob Neill and Jo Johnson, a delegation of council officers and head teachers shared concerns about school funding with Nick Gibb, Minister of State for Education. The head teachers taking part were Sally Spence, Patrick Foley, Sunil Chotai and Paula Farrow, all members of schools’ forums representing the interests of primary and secondary schools across the borough. This latest initiative reflects the council’s ongoing commitment to lobby central government for a fairer funding deal for Bromley. 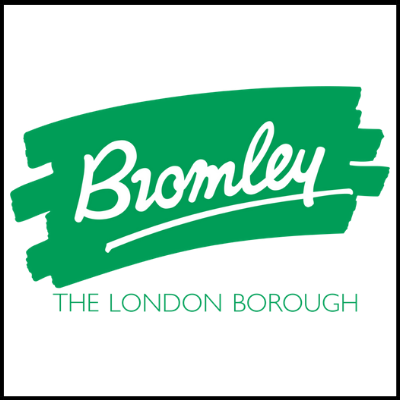 The delegation joined together to ensure the voice of Bromley schools was heard by Government over mounting financial pressures in both academies – now in the majority in the borough – as well as in local authority maintained schools. In particular, a £2.6m per year cost of ‘lagged funding’ for free schools was raised. This specific situation is unique in its scale in Bromley due to the borough leading the field in its prevalence of academy schools and free schools. Consequently there is a significant impact on the budget as funding is calculated on historical data and ‘lags’ behind the reality of substantial growth in demand for school places as well as the borough’s relatively large intake of children from neighbouring boroughs. Bromley schools are well-respected and sought after which means new free schools, in particular, can fill up with out of borough children creating extra pressure on places and the budget.